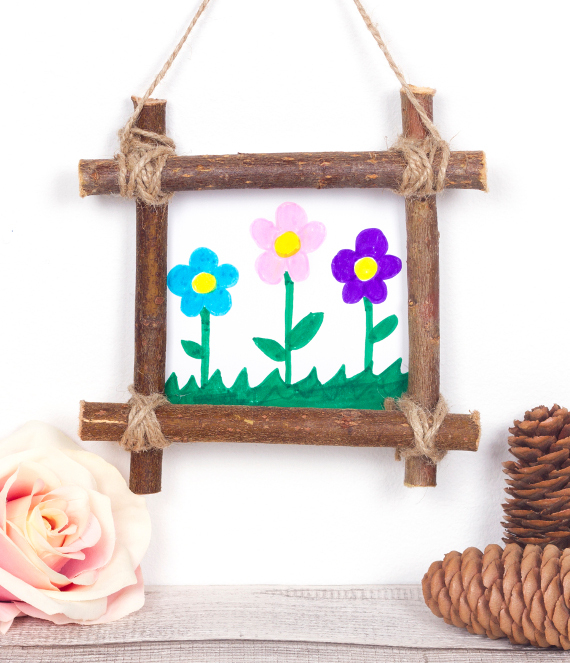 Make yourself a lovely natural wooden hanging frame to display your drawings or photographs in your home. This entry was posted in DIY gift ideas, Family Crafts, Home Decor, Kid's Crafts, Summer and tagged Garden Crafts, Nature Crafts on June 22, 2017 by Rachel. 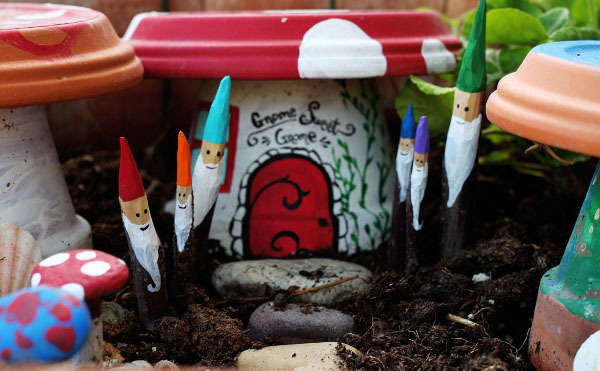 Make some cheery little fairy tale inhabitants for your fairy garden, or yard. This entry was posted in Crafts, Spring, Summer and tagged Garden Crafts, Nature Crafts on June 21, 2017 by Michelle. 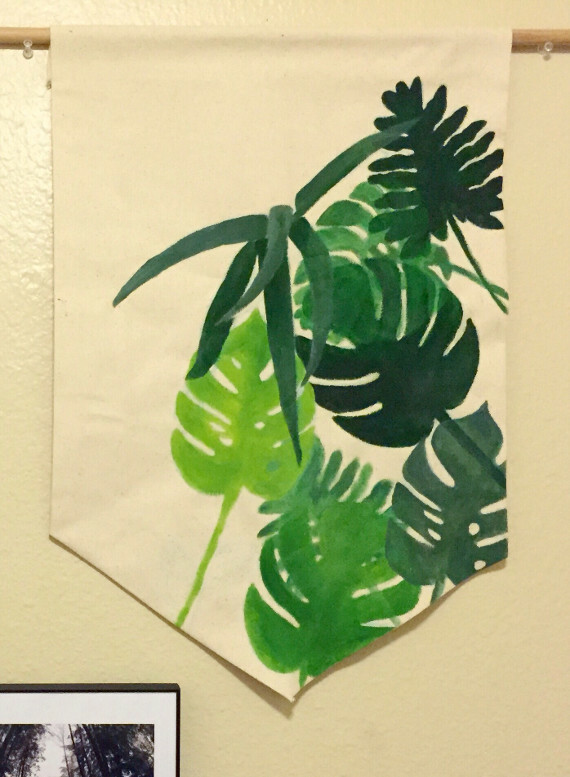 Tropical monstera leaves are a bold and graphic element to add to your craft projects. To me, it’s a fun way to bring summer to your home or clothing. 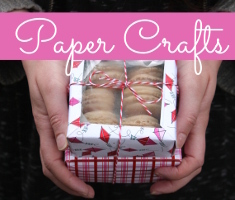 The shape is really simple to recreate, so it’s perfect for crafters of all skill levels. Bring the tropical outdoors into your home with an easy wall art craft. 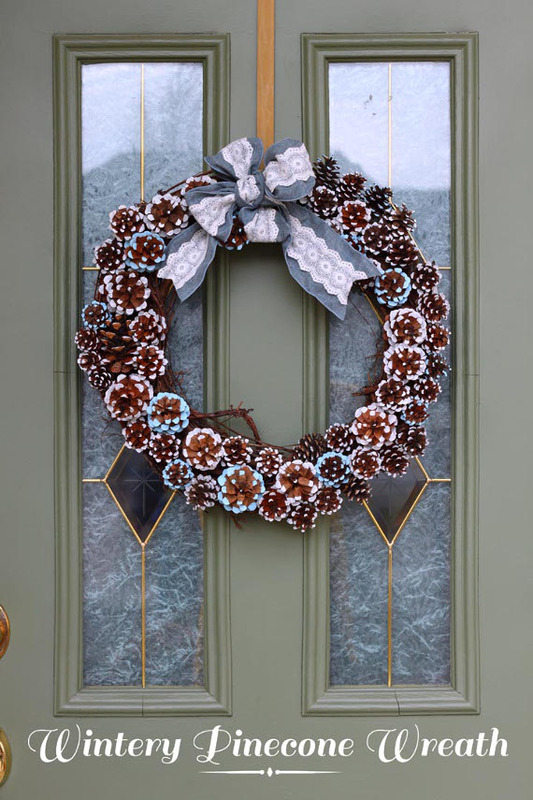 This is a great way to decorate for summer, or help you cope with long winter months. 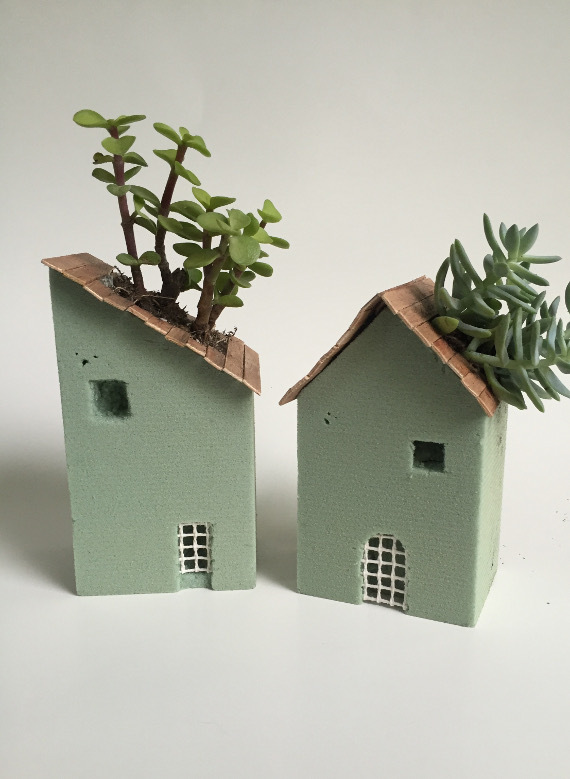 This entry was posted in Craft Trends, Summer and tagged Nature Crafts on June 3, 2017 by Joselyn. 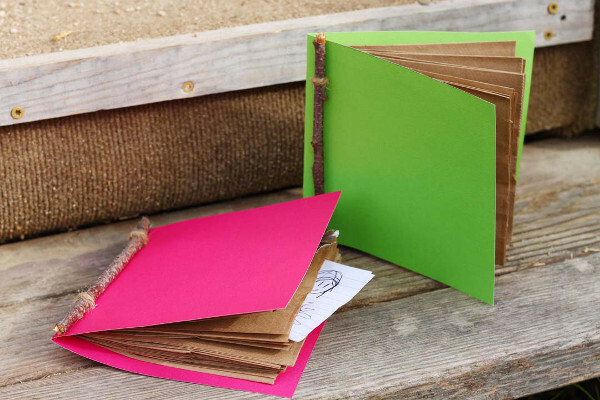 Make a fun little collection book full of pockets for your kiddos, or yourself, to store all sorts of bits and bobs in. This fast and easy project could be great to do with the kids, or as an interesting scrapbook/journal project for yourself. 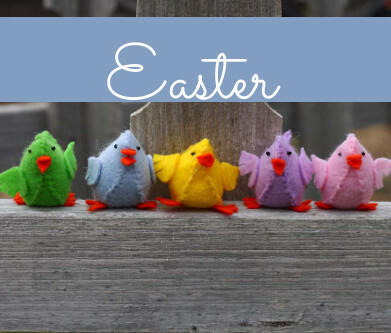 This entry was posted in Crafts, Crafts for Learning, Family Crafts, Kid's Crafts, Paper Crafts, Spring, Summer and tagged Nature Crafts on May 15, 2017 by Michelle. 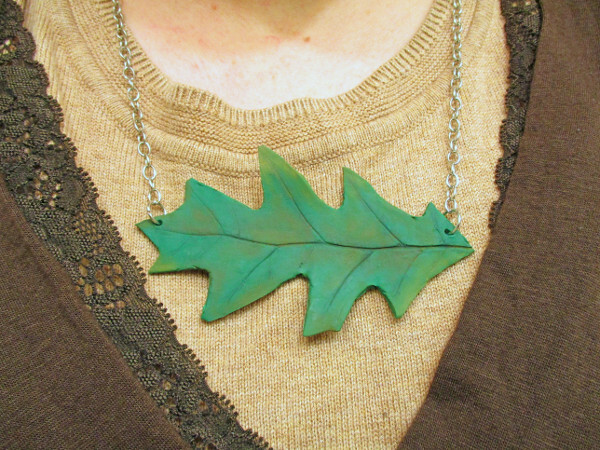 Add some natural beauty to your fall wardrobe with this easy to make realistic leaf necklace. Just take a walk outdoors and find a leaf you like to create you own one of a kind necklace. My 4 year old was my inspiration behind this necklace. Every morning she collects leafs before getting on the school bus. I can’t count the number of times I have cleaned crumpled leafs out her backpack. I understood what was so great about them (after she gave me one to take home) until I was looking one over, then I found the beauty in the veins and shape of the leaf. This entry was posted in Clay Crafts, Crafts, Fall, Jewelry Making, Necklaces and tagged Nature Crafts, Pendants on November 10, 2016 by Amy. My mom and stepdad moved to a beautiful new house almost a year ago. She’d had this potted tree that had made moves with her for almost twenty years, to different houses in the same state, to a house with a newly formed family, and even a house across the country. It had been in my home growing up, no matter where we lived, since I could remember. Then, she moved to this gorgeous house surrounded by nature in the middle of the woods…and it killed her plant. The dumb “softened” water at her house killed her plant. It made me so sad to hear that our beloved family tree had died. 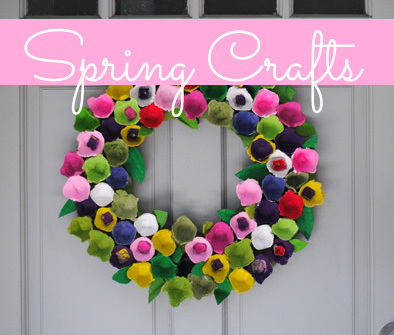 This entry was posted in Crafts, DIY gift ideas, Floral Crafts, Home Decor, Mother's Day, Spring, Summer and tagged Foam, Garden Crafts, Nature Crafts, Planters on June 14, 2016 by Alyssa.